The time sheets are busy and all we are waiting on now is some great weather for our Open Week 2016! There are lots of different formats and evening competitions and although timesheets are largely full there are morning times available mid week and if you keep in touch with the pro shop closer to the time there are sometimes some last minute cancellations. I hope you all enjoy what is a fun week and enjoy the competition and the craic. We will have our 14th tee competition where you will have a chance to beat the pro and double your money, also we are running a daily competition where if you enter for €5 and shoot better than level two's for the par 5s you will be entered in to a draw for a custom fit set of PING irons! You can enter every time you play if you wish, competition format is not confined to singles. The draw will take place on Sunday, 7 August which is the last day of Open Week. Details will be in the pro shop. Best of luck this week to John Dunne and the Barton Shield team who are playing in the Leinster Quarter Finals against UCD at Howth Golf club on Friday morning. We wish them well and I know that huge commitment has been given to this competition by all involved. Well done to Conor O'Rourke on making the Irish Home International Team this week, Jonathan Yates is first reserve. Congratulations to Jack Hume who played a major role in GB and I winning the St. Andrews Trophy against Europe last week. Jack plays this week in Galgorm Castle in the Northern Ireland Open European Challenge Tour event as an amateur before going to Detroit at the end of the month for the US Amateur. 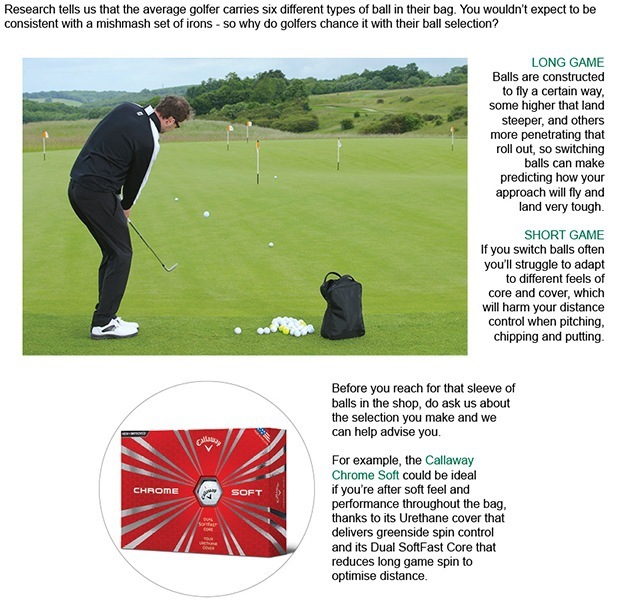 We have one place available for our Short Game Master Class on Saturday, 20 August. If you would like to take your short game to the next level and learn how to read greens correctly then you will enjoy and get great benefit from this class. The class starts at 9am - 12pm covering the basics and some advanced aspects of chipping, pitching and bunker play. Lunch is included between 12.15-1pm and then Brian will conduct an Aim Point session on the putting green along with a complimentary putter fitting where you will have the opportunity to try some different options and learn about the process of why your putter should be fit for your stroke. 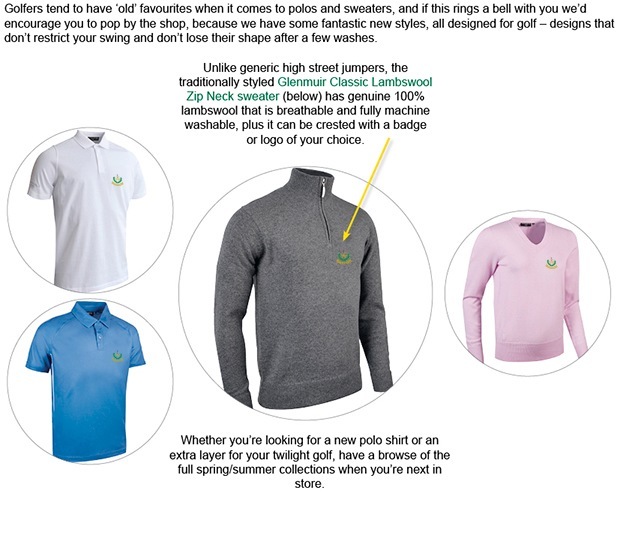 If you require more information please contact the pro shop or click here! 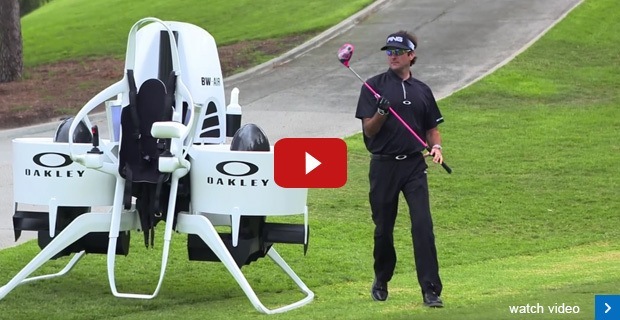 Feel like you need a bit of help out on the course? We’re giving you the chance to take GolfBuddy’s LR5, LD2 (ladies watch), WT5 and CT2 out for a FREE trial. Save more shots and see how much difference a distance measuring device can make to your round – just book a slot in store, time is running out.